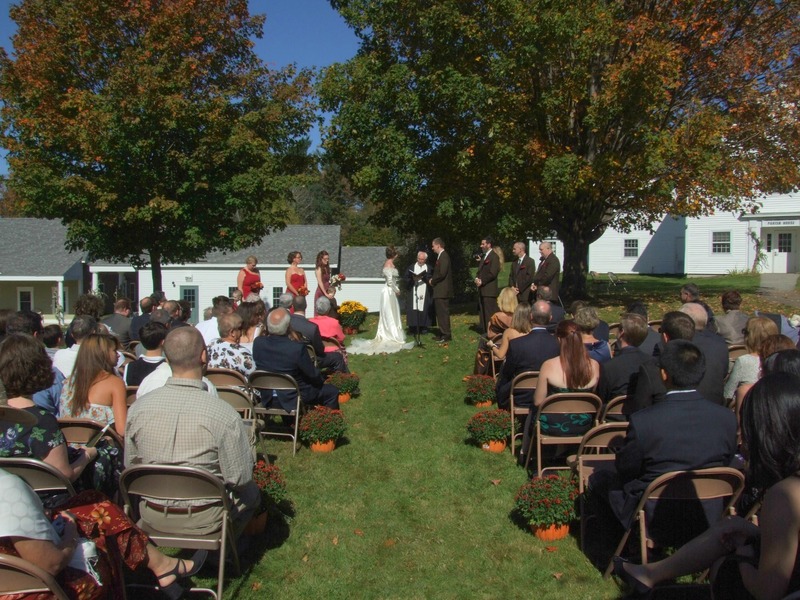 Rent the church and/or Parish House for weddings and other events! Contact Judy Patterson at 783-4419. CUCC will provide the HDMI cord. 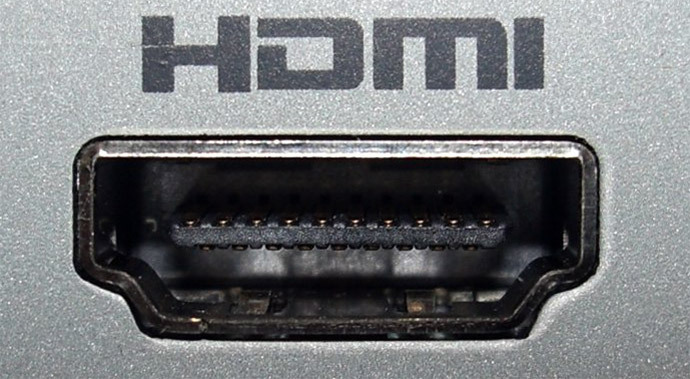 The HDMI connection also accepts audio, so you can play audio through the CUCC audio system. You can also bring a CD or DVD, and CUCC has a CD/DVD player that outputs to the audio system. There is a 2-outlet, 3-prong plug near the computer setup, so there is no need to bring an extension cord. 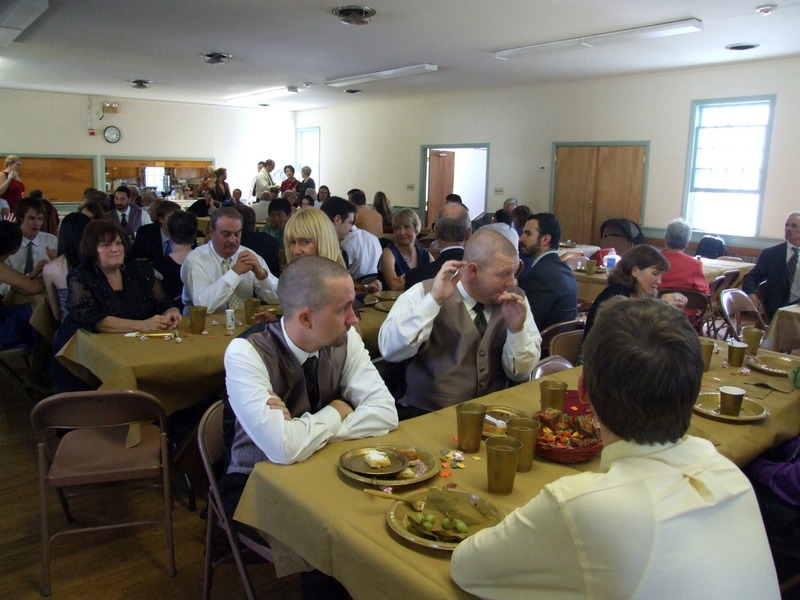 Wireless internet is available (password-protected) at the Parish House for those who are renting the space. There is no wireless internet at the church. There is no cell phone service at the church or Parish House. Once your computer is connected to the projector, be sure to set the projector over scan setting to 100% so that the edges of the projected images aren’t cut off.